This year there are going to be about 253 selections. In includes the compensatory picks which are done at the end of the 3rd, 4th, 5th, and 6th rounds. First of all, the Los Angeles Rams are on the pick. Philadelphia Eagles will follow them. 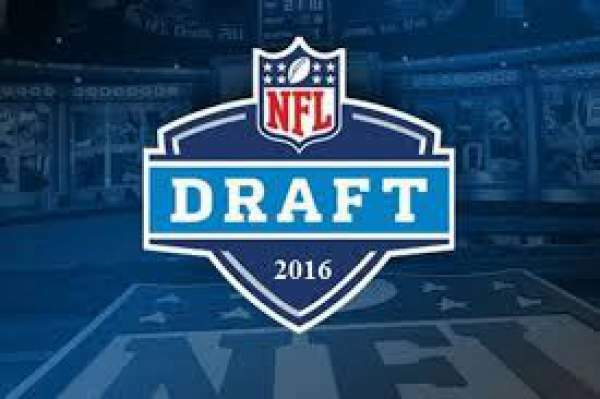 The only team out of this draft is Patriots because of the DeflateGate scandal. It is going to be the seventh time when two quarterbacks are taken at the top of the draft in the Common Draft Era since 1967. The same situation developed last year when Jameis Winston and Marcus Mariota went 1-2. One more trend to watch will be the number of Ohio State players walking up to the stage. Miami is the only school which produced six first rounders in one draft in 2004. The draft is being updated below. Stay tuned and connected for the updates.